Was shopping on Hermo over the weekend and noticed they had some very awesome deals going on such as items going for 99 cents only. Now you can get RM 5 off your order too by using this code below (minimum RM 60 purchase). This banner on the homepage totally got my attention. With minimum purchase of RM 150, you can pick any of them for RM 0.99 only. That's right... 99 cents!! There were also a tonne of items on sale so I kinda went crazy browsing for an hour. 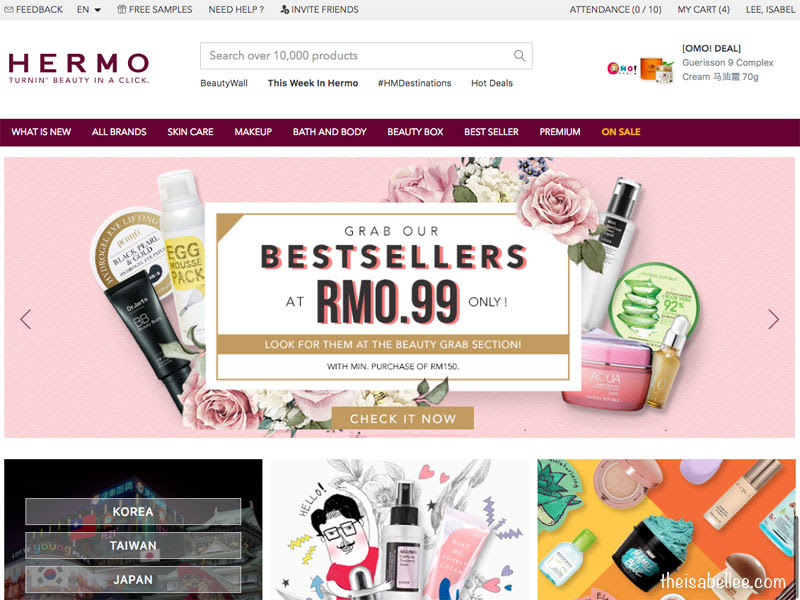 There were a selection of OMO Deals with discounted prices like this Guerisson 9 Complex Cream going for RM 38 only omg so cheap! I still have my horse oil cream from another brand if not I'll buy this. I had my eyes on their essence though. Can't believe I missed the Innisfree Jeju Volcanic Mask!! URGHH~ Ended up paying full price for it. I got the CLIO Tinted Tattoo Kill Brow with free 2 tints though. Super worth it since I'm only paying RM 0.99 for 3 items?!?! Hermo, you must be crazy.. Throwback to when I was in high school.. Shopping online was a real pain as I did not have online banking nor credit cards. 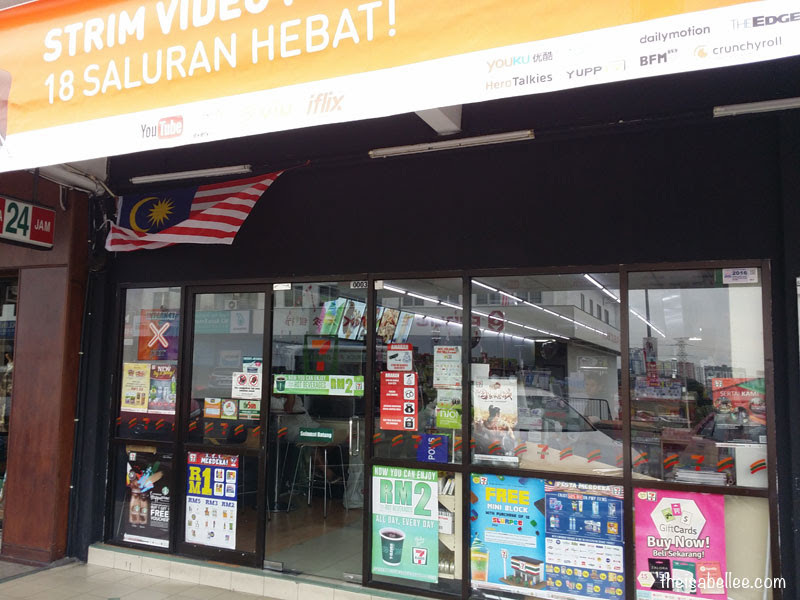 The cash deposit machine also only accepted RM 10 notes minimum so I had to ask the seller to return my change in the parcel LOL oh memories.. Luckily now there is convenient and hassle-free MOLPay CASH so I can make easy and quick payment! How to select MOLPay on Hermo? 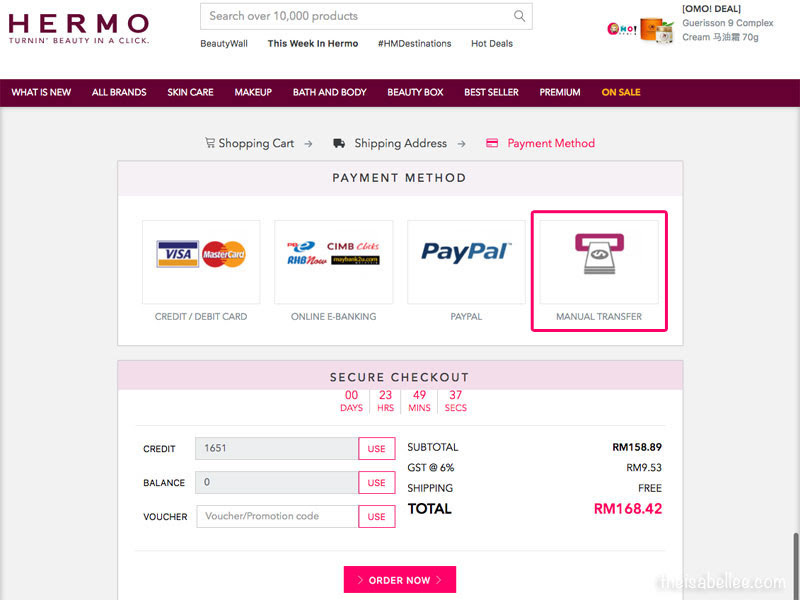 Step 2: Click the pink button below to Pay Online. Step 3: Choose 7-Eleven MOLPay Cash in Payment Option. Take note of the Payable amount, Order ID & Verification Code. This will also be emailed to you. You will have 48 hours to make payment. Step 4: Head to your nearest 7-Eleven and give the 3 details from above to the cashier. Step 5: Make payment in cash and collect your 2 receipts. And you're done! For the purchase above my total was only RM 9.40 which would have been impossible to pay using a cash deposit machine since the minimum is RM 10. What a nice review of a website. This is how websites should be reviewed! You've managed to highlight the offers and easy click and payment methods. Good one Isabel! wow great offers and i dono about this service. now i bring less money also go out. Gosh really love the Hermo Sale - made a splurge just earlier and its great that we can pay with MOL cash now. Cheers to the share babe! Nowadays everything is super convenient. No need worry. 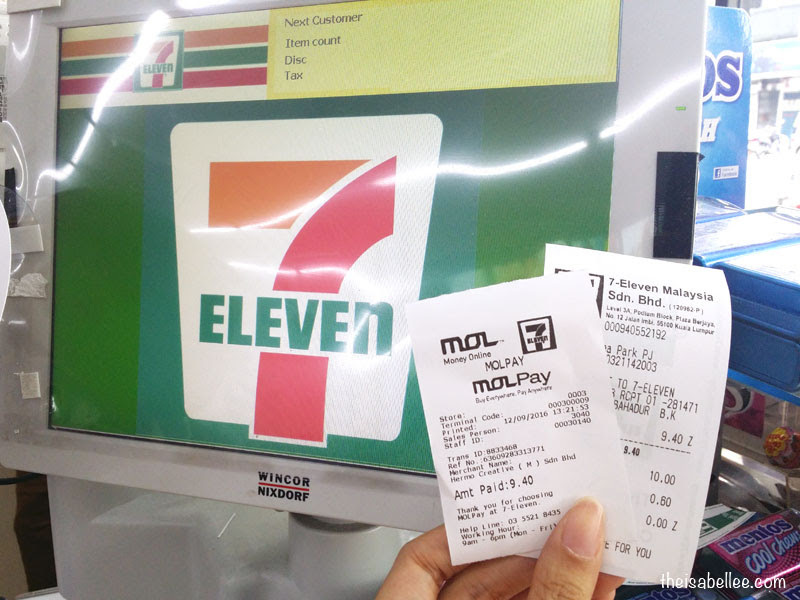 7-11 really convenient for those used MOL payment then. Good collaboration. So, I have heard of MOLPay before but I didn't know it had so many benefits and so useful! I'll consider it the next time I want to pay online. Wow such a great deal. Good buy! 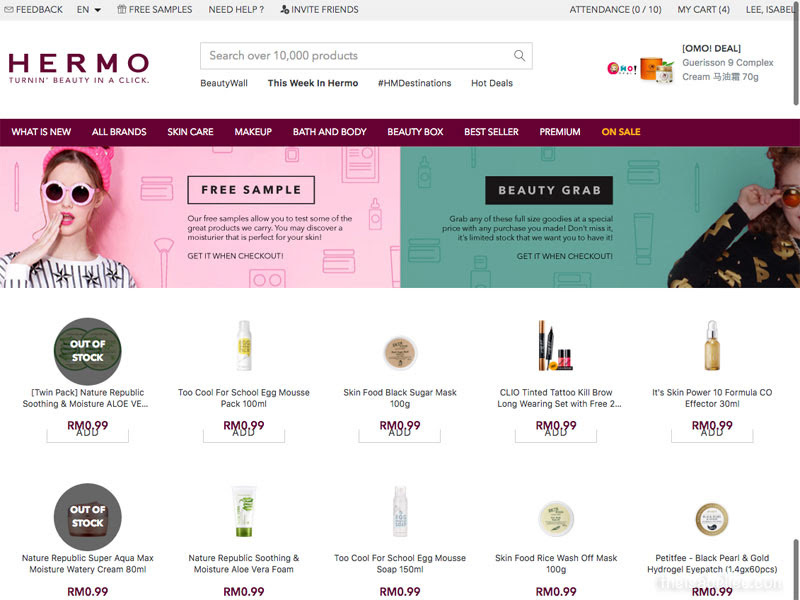 I bought a few beauty products from hermo before too. Really hassle free and fast delivery! seems like a nice platform. anything hassle free is good! lol. What an awesome promotion this is. Although I don't mind paying with my credit card, if there are savings, I would grab them. 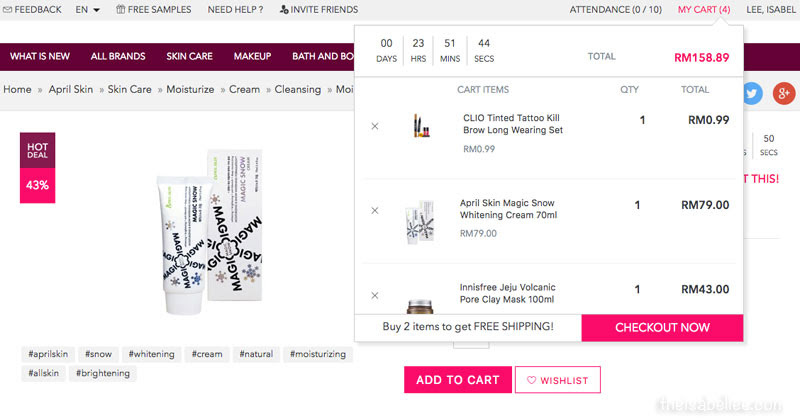 haha...i always use Hermo website to purchase my skin care or make up stuff!!! I never try using MOL payment yet as I usually pay using Visa Checkout. Will try for my next purchase. 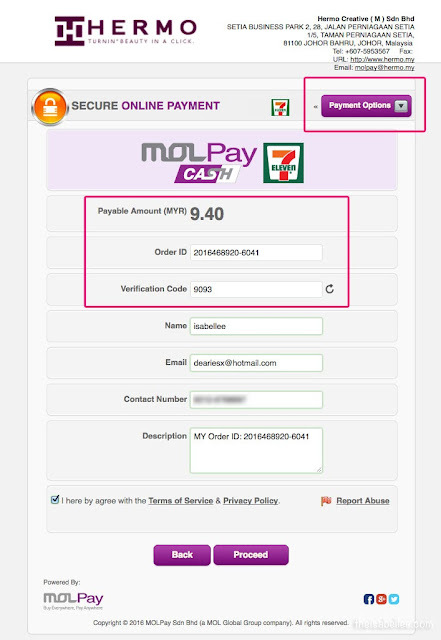 Molpay is very convenient to pay online. And I'm a fans of HERMO too! This looks so convenient and safe. Will inquire more about it for sure. Wow this is so convenient! It's a great option for students who don't have online banking, means more shopping! Ahhh..I stayed away from the Hermo site as I knew about the temptations! 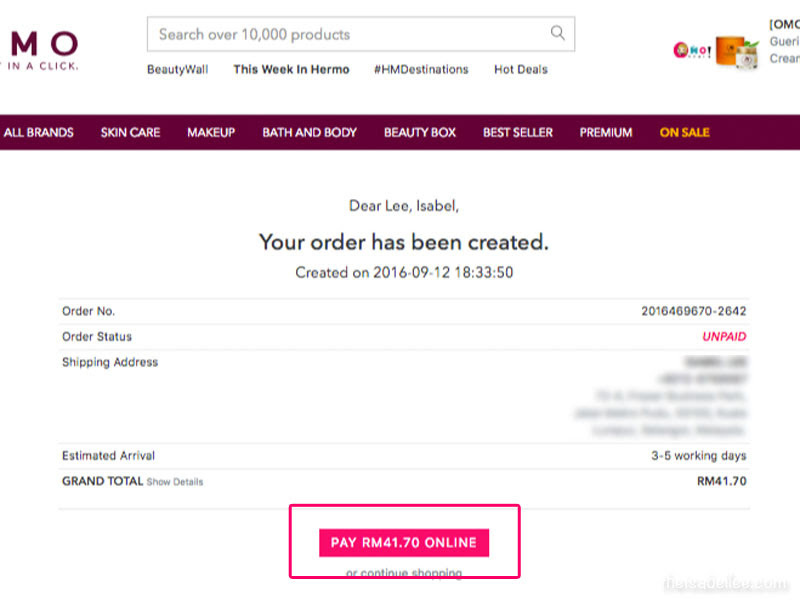 Thanks for the infor and sharing the code, I am going to check out what is good to buy, online shopping mode is on.